Do you speak Russian, Ukrainian or Arabic? Are you able to conduct independent research and analysis? NATO needs your skills ! The 17th call for internship applications for the NATO-funded program for placements in 2020 was launched on 11 February 2019. Please note that all our internship vacancies are now online. 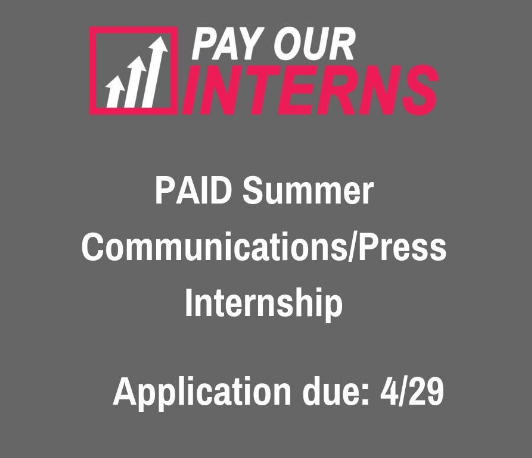 The call for Grant-funded internship applications remains open all the year. To provide the Organisation with access to the latest theoretical and technical knowledge that the intern can apply through practical work assignments, as well as with additional staff resources. To provide interns with an opportunity to learn from the NATO community and get a better understanding and a more balanced view of the Organisation. To contribute to creating a more diverse workforce. To expand understanding of NATO in Alliance countries. Nationality: you will be a citizen of a NATO Member State. Languages: you will have proficiency in one of the two official NATO languages (English and French), and a working knowledge of the other will be considered as an asset. Knowledge of other languages will be an advantage as specified in the internship description.